Noise is an important consideration in preamp design, particularly in the first stage. Thermal noise is generated by the individual movements of electrons in the preamp's resistors. The calculator computes the RMS thermal noise voltage based on the resistor value, its temperature, and the audio frequency bandwidth. 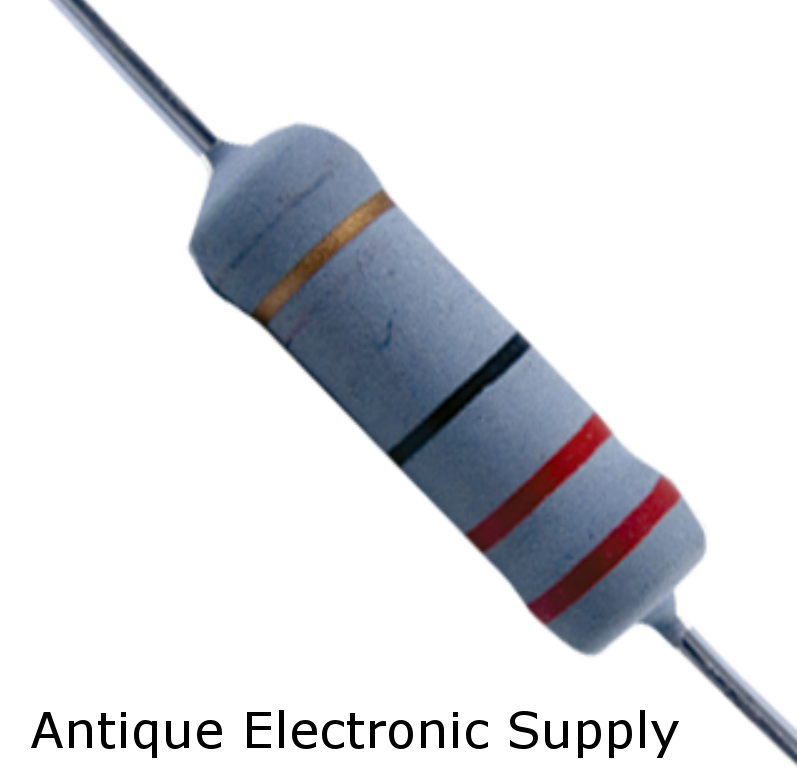 It assumes the resistor is in thermal equilibrium, thereby maintaining a constant temperature.